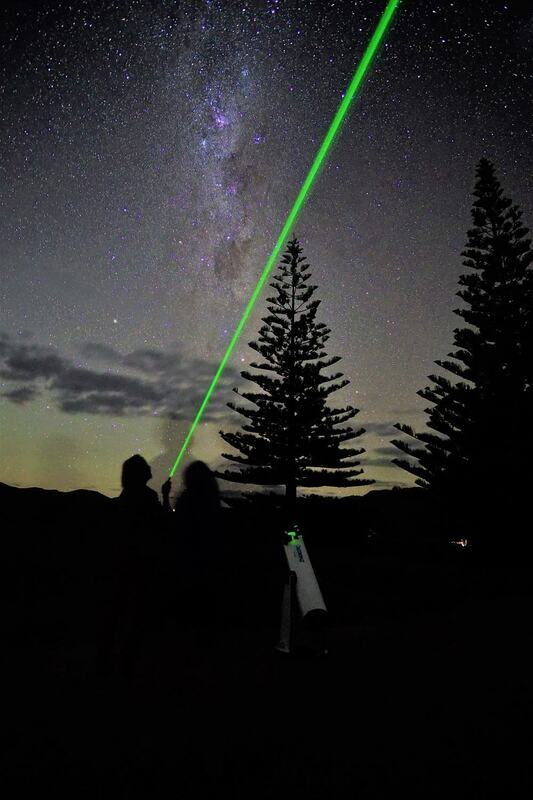 Marvel at our starry sky with us! 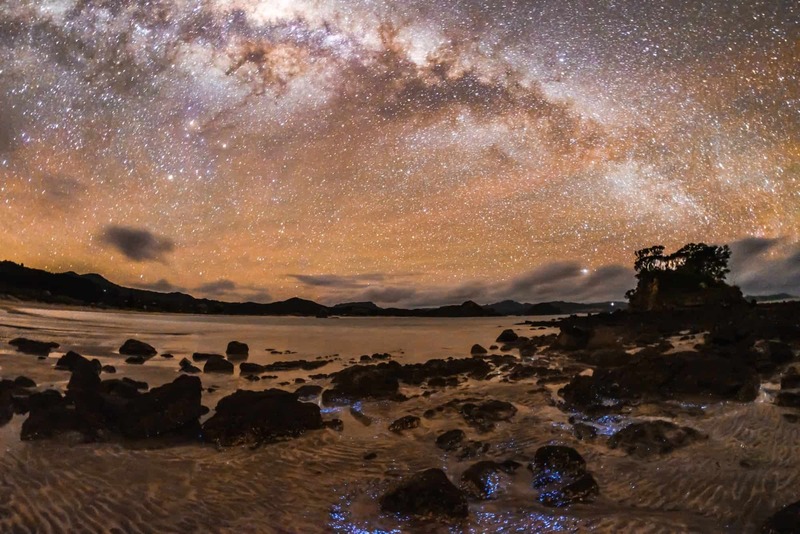 Great Barrier Island, New Zealand, is one of only eight Dark Sky Sanctuaries, and the first island sanctuary, in the world. Away from the lights of the big city and as an off-the-grid island, our light pollution is minimal. 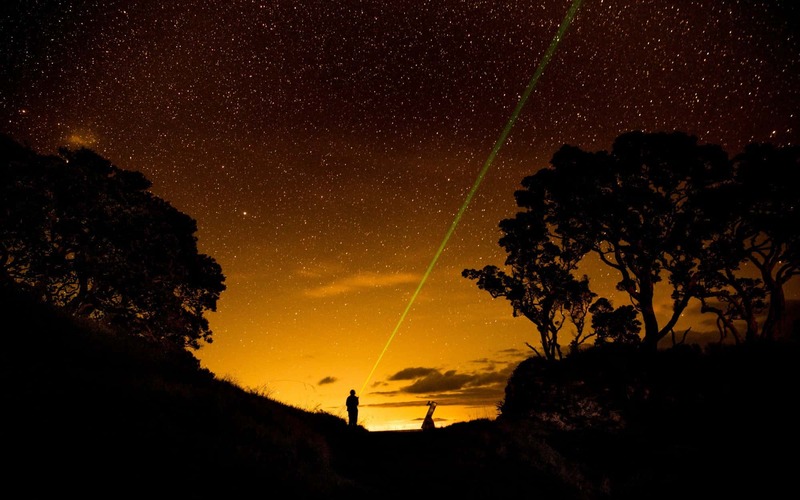 Our dark skies are superb for stargazing. ​Good Heaven's enthusiastic guides will take you on a journey through special stars, constellations and deep sky objects in our dark, starry, southern sky. We will enlighten you on their special features and tell their stories. 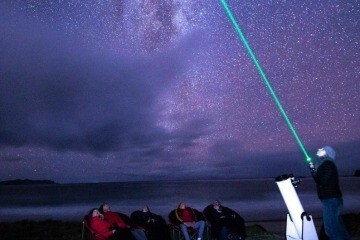 ​​We get close to the stars with an 8" telescope and binoculars. Comfy seating, a hot drink and blankets when it's cold will keep you cozy.  We invite you to enjoy the magical night sky of Great Barrier Island with us! 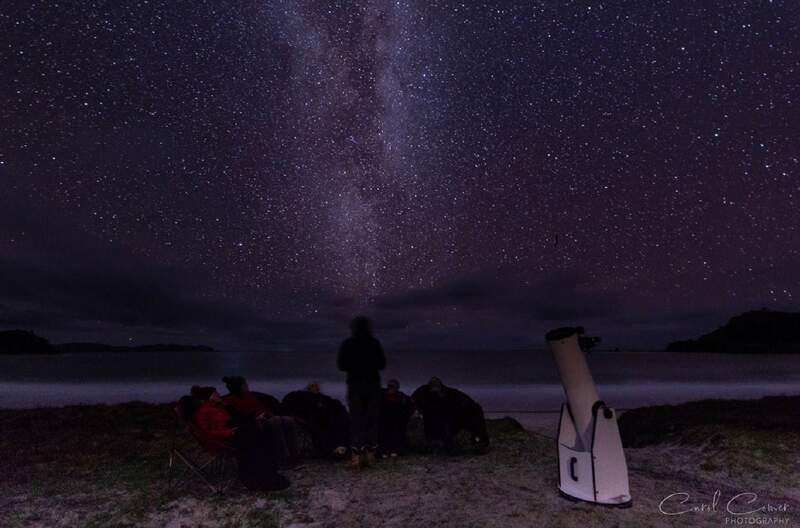 Come and get a dazzling look at our dark Great Barrier Island Sky during this in-depth stargazing experience. Group tour with telescope, naked eye and binoculars. Suitable for individuals or groups. Heavens Above! 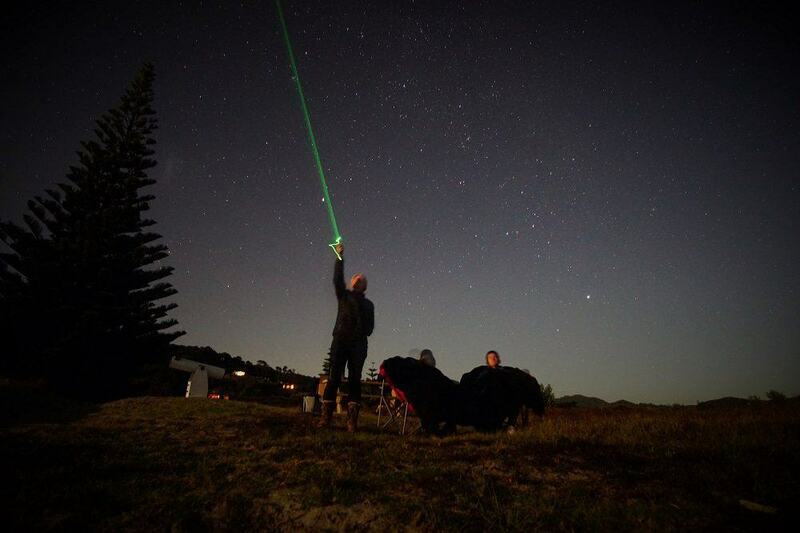 Private Dark Sky Experience - We come to you, whether you are a couple, family, friends or colleagues. Relax in comfort while we enlighten you on the marvels of our dark starry sky. We bring binoculars and an 8" telescope. 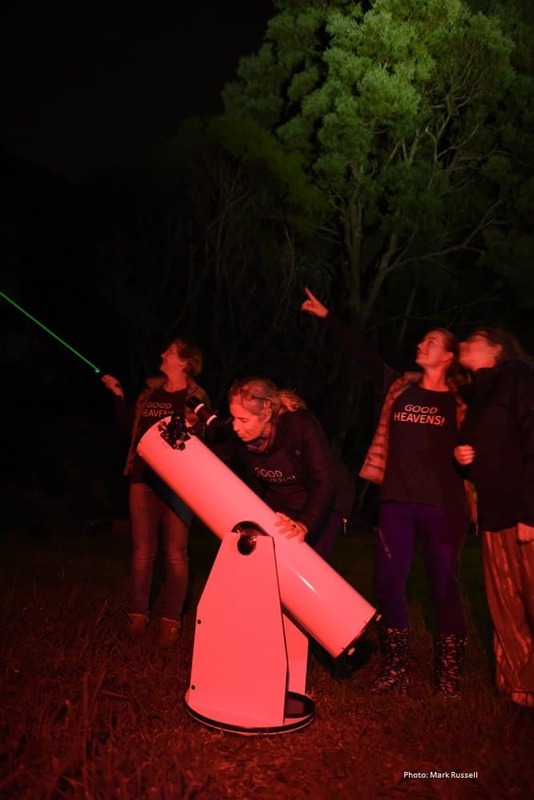 Enjoy a private Dark Sky Experience with a scrumptious dinner by a local chef - Be entertained at your accommodation or a dark location close by, by the action in the universe! Your night's entertainment sorted. 4 or more people. © 2019 Good Heavens. Image Credits: Carmen Bird, Mark Russell, Carol Comer & Hilde Hoven. Website: Little Biz Online.